In the previous post, Creative Nails introduced you to the Neon Polishes (Neon Glow). In today’s post, I wish to take you through Halloween! Neon polishes are best suitable for Halloween parties. Your glowing Halloween nails will add an extra punch to the horror theme of the party! Halloween design is incomplete without pumpkins, scary house and bats. I did a very simple design incorporating all these and the neon polish served the purpose! Enjoy nail arts with Creative Nails!! 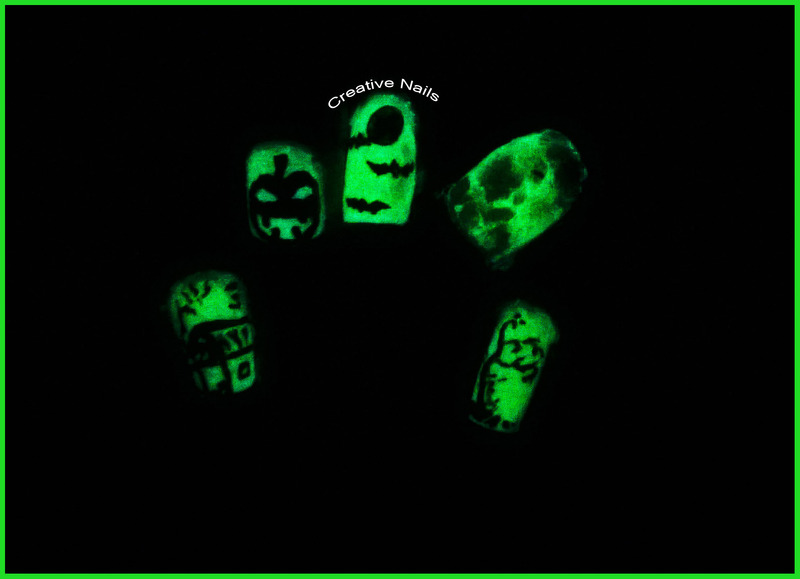 ← Glow In The Dark – Neon Glow Nail Polish!! Hi. This is awesome. You surely have some wonderful ideas. Super creative blog.